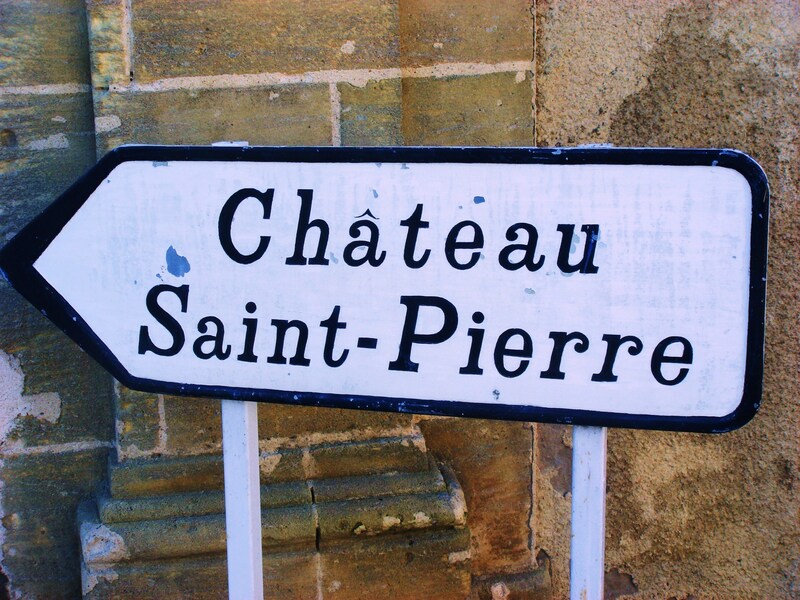 An estate that dates back to sixteenth century, Château Saint-Pierre it gained its name when in 1767 the vineyard came into the possession of Baron de Saint-Pierre. Classified as a fourth growth in the 1855 classification, in 1922 the estate was separated from the chateau when vineyards were acquired by Belgian wine merchants. The property was eventually reunited in 1982 by the late Henri Martin, who also established Château Gloria, and is now run by his daughter and son-in-law. Château Saint-Pierre is slightly different in style to stablemate Château Gloria. It is more serious, structured and longer term and there’s a bit more Cabernet in the blend here. For me St Pierre is one of the appellations best wines, very homogeneous and usually released at a sensible price. 2009 and 2010 are splendid here but vintages like 2006 and 2008, very much cheaper, are really worth considering. Vineyard/Terroir: 17 hectares on Garonne gravel planted with 75% Cabernet Sauvignon, 15% Merlot and 10% Cabernet Franc. Winemaking/Elévage: Traditional winemaking followed by 14 months age in barrel, 60% new. 2006 Deep and dense; dark up to edge; fresh, red fruits, strawberries and impressive; intense and pent up with blackcurrants and cassis notes; good clean, classic blackcurrant flavours; well made wine, good and fresh; good extract here with intensity and chew; really very good mid palate punch here; an attractive wine with good length and grip. Strong wines being made here recently. 90-92/100 MW Institute Nov ’10.